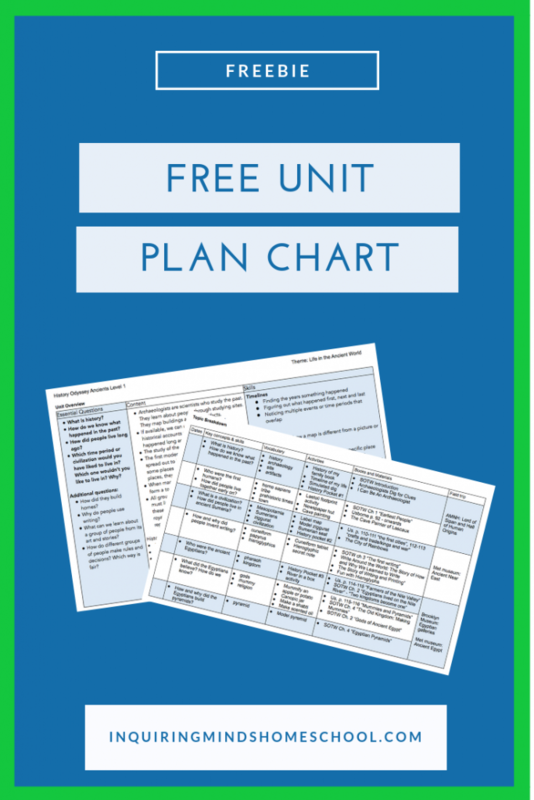 Are you planning to teach history and wondering where to start? Should you begin with the first civilizations? The Ice Age? The Big Bang? Many children love studying dinosaurs and other ancient species – how about starting there? 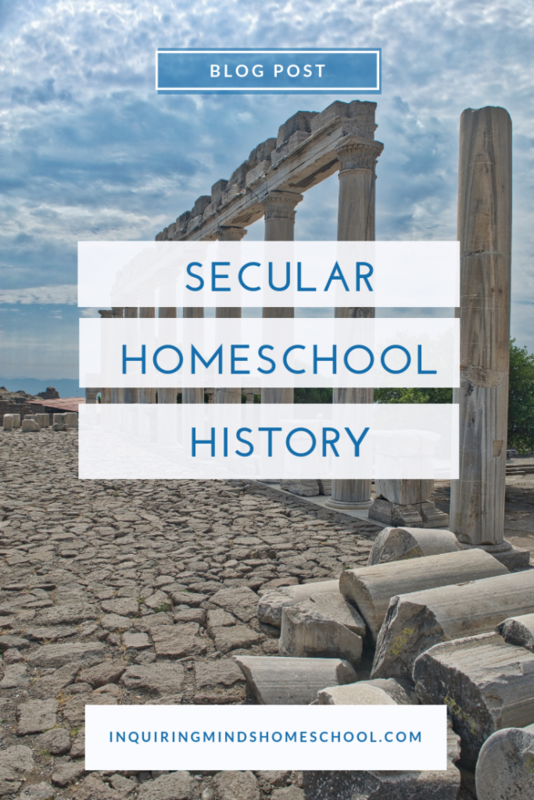 This post is going to be about picking a chronological starting point for your secular homeschool history study. Disclosure: This post may contain affiliate links. At no cost to you, purchasing resources through these links provides me with a small commission and contributes to the running of this site. Thanks for your support! 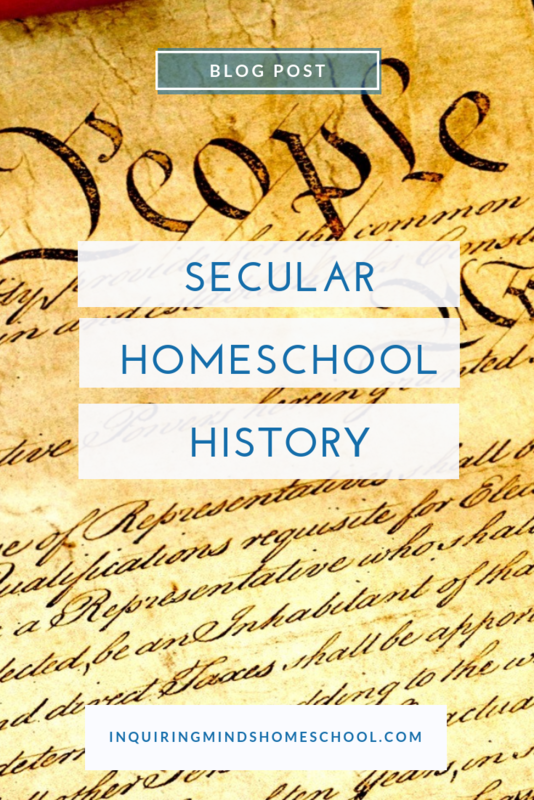 Many homeschoolers (and schools, for that matter) do not teach history chronologically. Instead, they might start with American history, if they’re located in the United States. For example, they might start with Native Americans and then proceed to explorers, slavery, colonization, and the American Revolution. I do see a certain logic to teaching the history of your country first and foremost, and then filling in the histories of other places later. Does it make sense to start with “the History of France, Spain, Holland, England, and the Neutral Powers”? This also seems like starting in the middle. The history of England, for example, is intertwined with the Roman empire, Viking invasions, and religious conflicts that affect all of Europe. 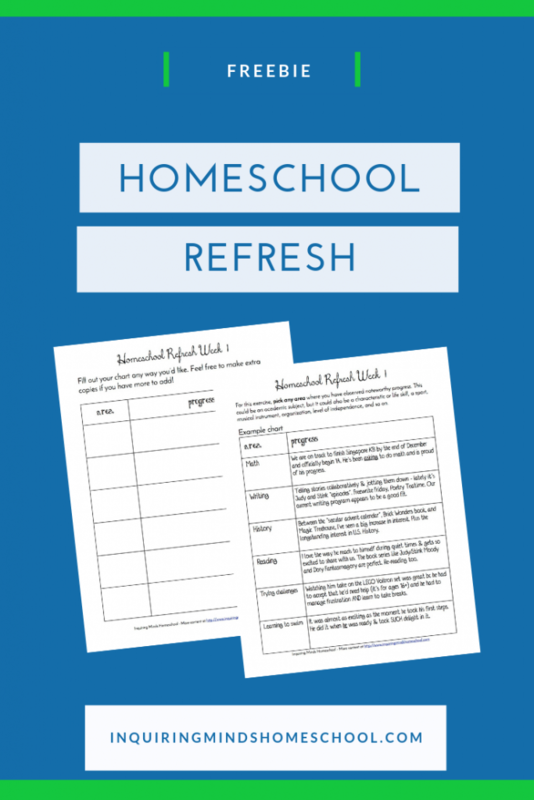 Given all this, it makes sense to many homeschoolers – myself included – to teach history chronologically. Even here, people disagree on the best place to begin. The Big History Project begins at the literal beginning – the Big Bang. This may be a good option for older students, or even younger students with a strong science interest. However, this chronology sidelines human history. Humans have been around for only a tiny fraction of the Earth’s existence! So, many homeschoolers start with the first modern humans, and more specifically, the first towns and cities. Many history curricula (secular and otherwise) begin here. They move on quickly to the first civilizations, where there are written records that provide more information. The Usborne Encyclopedia of World History is a great core book that takes a Big History approach – so you can talk about the Big Bang, dinosaurs, and the Ice Age before getting into human history. It’s one of the spines of the history curriculum that we purchased, History Odyssey. What about Story of the World? Story of the World is a well written, chronological text frequently used in homeschool history curricula. It begins with “What is history?” and the earliest hunter gatherers. The storytelling format works well for young children, and my 5 year old loves it. It’s got a nice conversational tone, directed at children, and the narrative is great for a chronological introduction. However, and this is a big however – Story of the World isn’t strictly secular. It contains chapters such as “God Speaks to Abraham”, “The Baby Moses”, and “Jesus Crucified and Resurrected”. Yikes! Understandably, many secular homeschoolers don’t want to use this book at all. I use it reluctantly, and we skip around. We don’t read about “God speaking to Abraham” as though it’s factual history. We may ditch it altogether when we find a better alternative. History Odyssey provides page numbers for each topic that sidesteps the religious chapters.